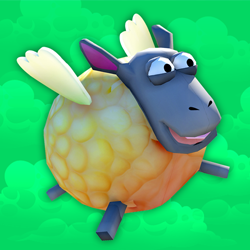 F84 Game is proud to bring you a new extension to the world of Syrupton for your Nintendo DS! 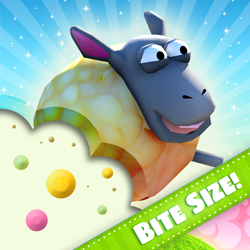 This fast-paced addictive puzzle game puts players in the role of Candace Kane as she attempts to earn enough to make her way to the International Candy Cup Championships! 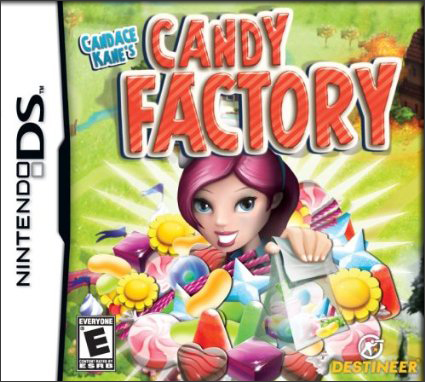 Go it alone or play with a friend in the colorful world of Syrupton and experience Candace Kane’s Candy Factory in the palm of your hand. 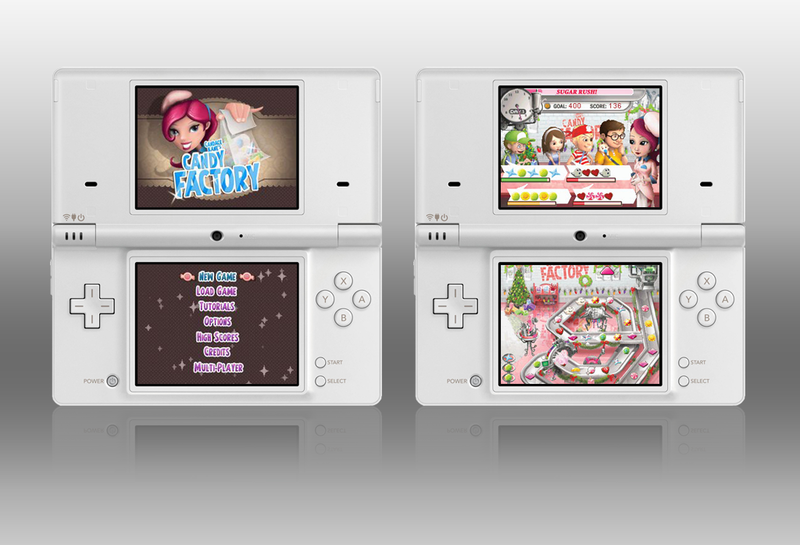 Find the official Nintendo site games listing for Candace Kane’s Candy Factory here.